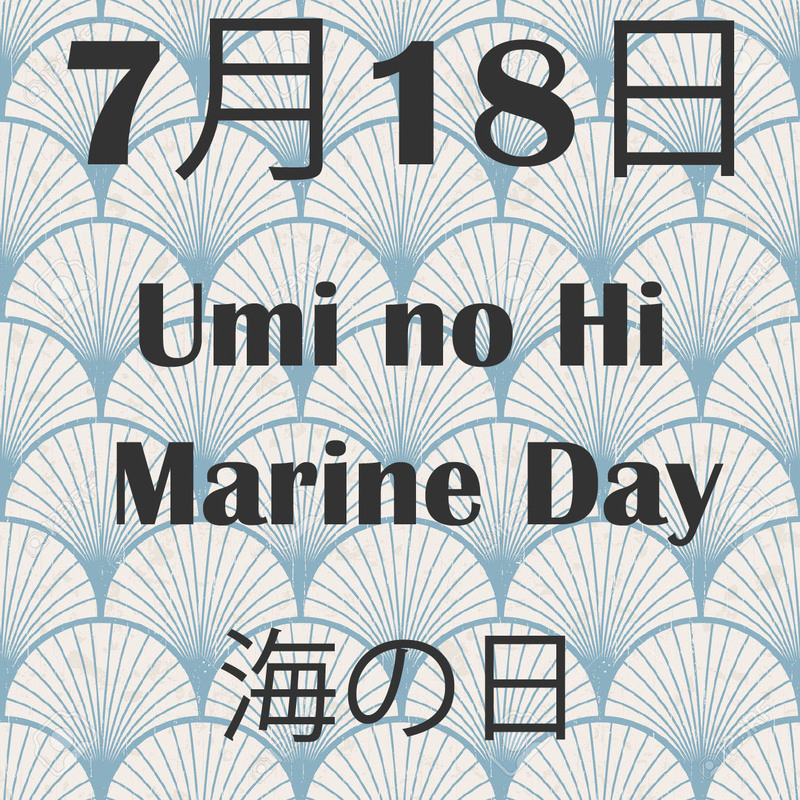 Marine Day, or Umi no Hi (海の日) in Japanese is a National Holiday that is celebrated on the third Monday in July. 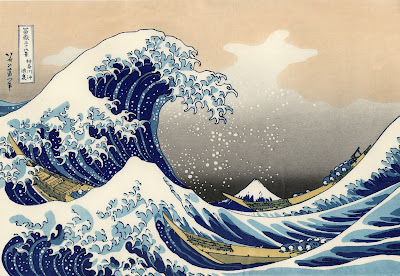 The holiday is also known as “Ocean Day” or “Sea Day” with the purpose of giving thanks to the sea and to consider the importance of the ocean to Japan as an island nation. In 2017, the holiday falls on Monday, July 17. Many people use this holiday and the long weekend it creates to enjoy the summer weather with ocean-related activities very popular. The national holiday was known as Marine Memorial Day (海の記念日), or Umi no Kinenbi until 1996. Marine Memorial Day was established in 1941 to commemorate and mark the anniversary of the 1876 voyage of Emperor Meiji in the Meiji Maru, an iron steamship constructed in Scotland in 1874. The voyage included a trip around the Tohoku region, embarking on a lighthouse boat in Aomori, a brief stop in Hakodate in Hokkaido, before returning to Yokohama on July 20 of that year. It was however not designated a national holiday until 1995, when it became the first national holiday in the summer months. How is Umi no Hi Celebrated? Umi no Hi was established as a holiday to express gratitude for the gifts of the sea and to honour its importance to Japan as a maritime nation. 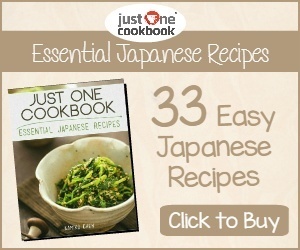 As a modern holiday in Japan, there are no special customs or traditions associated with the day. July is one of the hottest times of the year in Japan, so many people take advantage of the summer weather to take a trip to the beach. Other popular activities include visiting aquariums, enjoying water shows and water sports, swimming and enjoying a BBQ by the river.